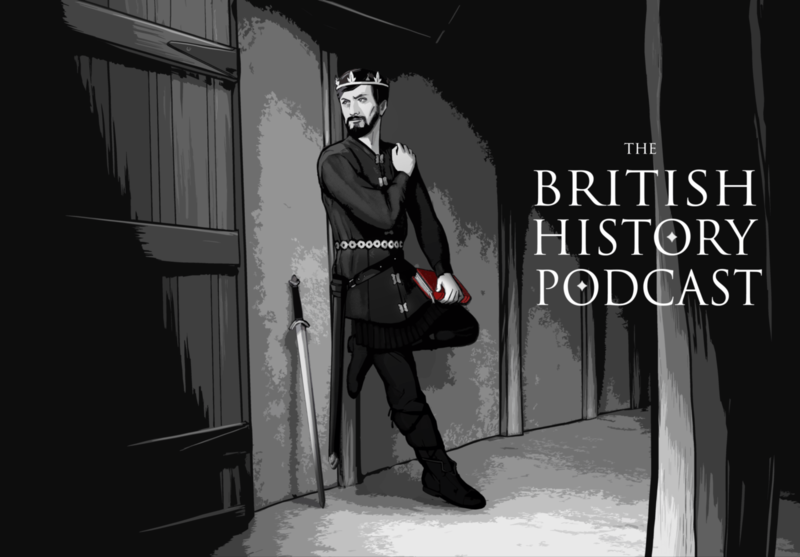 This season we’ve seen the Anglo Saxons come incredibly close to forming an early unified English Kingdom… in fact they will continue their attempts in this episode. Though we can guess how that will go because we have seen their culture and governmental structure hamstring their previous attempts at unity. From our vantage point of over 1000 years later, we can see the broad strokes of their societies. We can look at generations and spot flaws that would have been nearly invisible to them. We can also see the future. For example, we know we are on the cusp of a major invasion. We also know about the famed House of Wessex.